Generate source code from/as UML class model. Generate Java source code from UML class model, and let the UML model reflect the change you made in source code. Round-trip engineering helps keep your Java source code and software design synchronized. 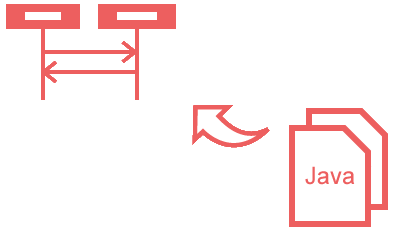 Every time you generate code or update UML model, changes will be merged. Generate ANSI C++ source code from your UML class model, and let the UML model reflect the change you made in source code. Round-trip engineering helps keep your C++ source code and software design synchronized. Every time you generate code or update UML model, changes will be merged. 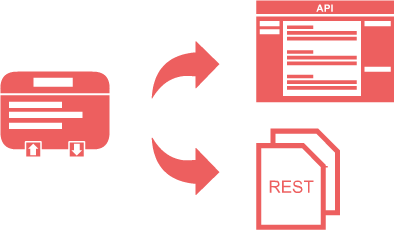 Generate executable Java code and HTML documentation for you to start development with RESTful API. Both back-end development and client side consumption are supported and benefited by the HTML documentation and visual communication model generated. No switching applications, no hassle! Design and implement software within a single environment - your favorite IDE. With the UML editor seamlessly integrated into the IDE, you can focus on developing your great software comfortably. Just click once to update your code from UML design, or to have your UML class model updated base on the source code. Draw UML diagrams right in your favorite IDE. Visual Paradigm's award winning modeling environment can run within a variety of IDEs. 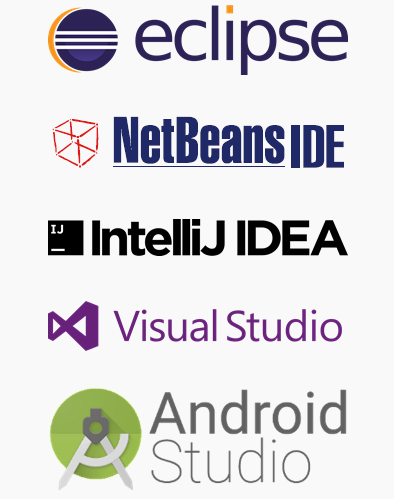 Elevate your software development experience to a new level through the seamless integration with Eclipse, NetBeans, IntelliJ IDEA, Visual Studio and Android Studio. 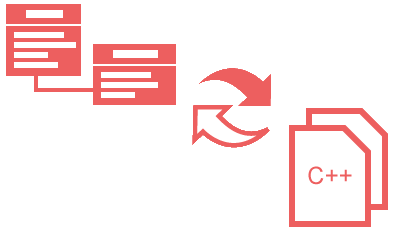 Model the new system with UML class diagram, and then generate the source code for implementation. 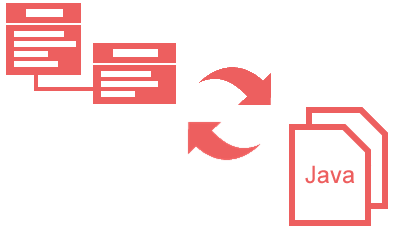 Use Instant Generator to generate source files from UML class diagram. You can also reverse engineer UML class model from source files. Study the runtime behavior of an application by mean of a UML sequence diagram. Visual Paradigm supports the reverse engineering of sequence diagram from Java source code. Model controller class and its state machine with class diagram and state machine diagram, and generate the source code for the state machine. Export State Chart XML (SCXML) from state machine diagram.